Lepidium meyenii AKA Maca is a sort of natural alternernative to Viagra. 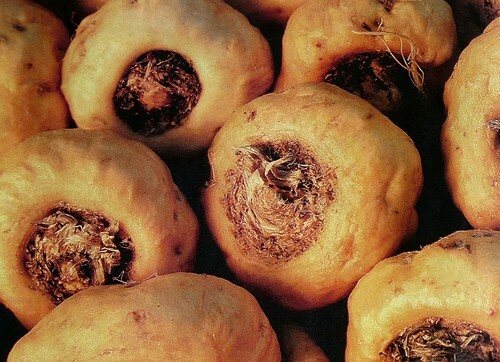 Maca Root has been used for centuries as an aphrodisiac and impotence remedy. The Maca Root powder was used by the pre-Incan Andean tribes and by the Incas as an energizer during combat. The Incas used Lepidium meyenii to givee them energy and courage. 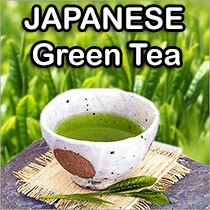 Lepidium meyenii was and is brewed into a tea or mixed with food. The plant has been shown to increase stamina, male potency and endurance as well as mental acuity. Our Maca Root is organically grown in Peru.